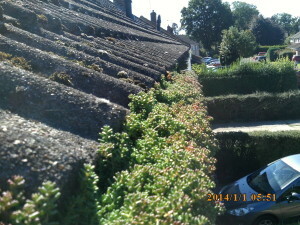 You never know what you’re going to face next in this line of work! 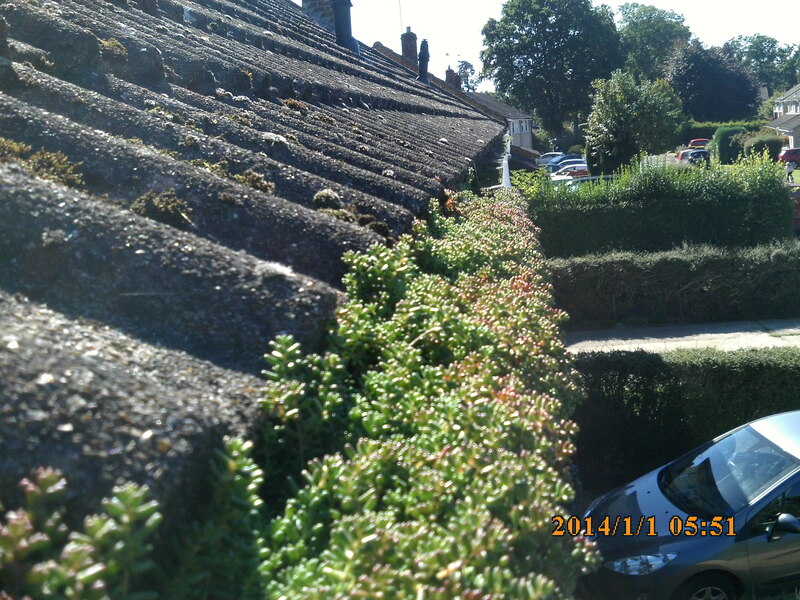 One of our gutter technicians found some beautiful rooftop gardens in two of our customers guttering. 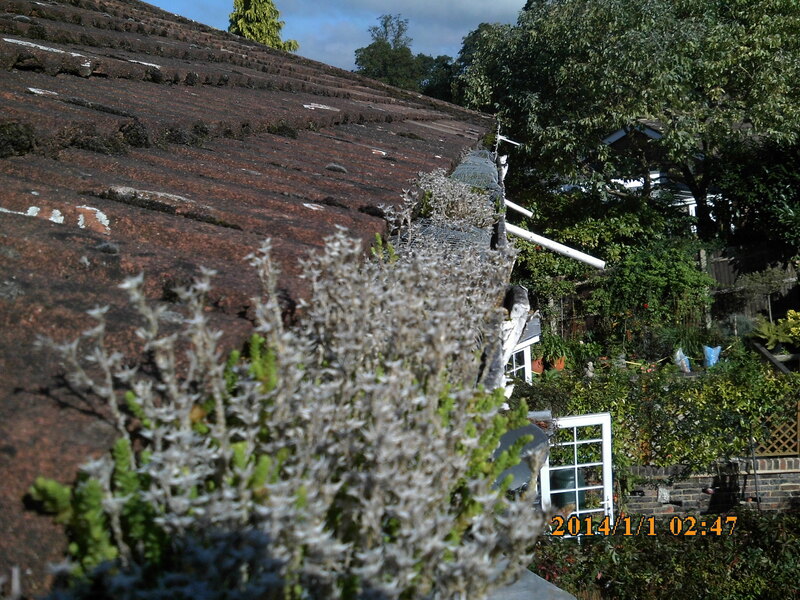 As lovely as they were, our technician had both gutters cleared in no time – ready for the autumn and winter months! 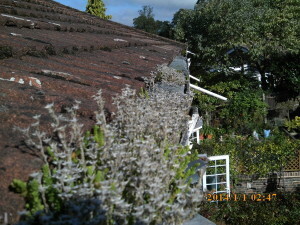 If you have your own roofline garden growing, please take advantage of our speedy gutter clearance service by getting in touch and booking your FREE quote today.